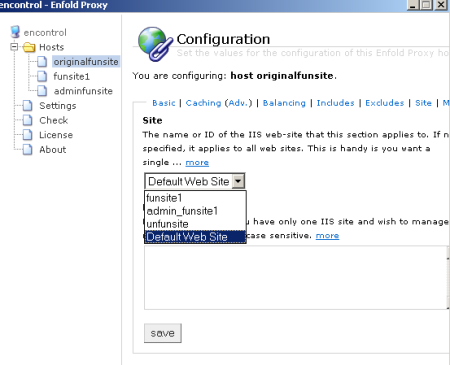 Open the Enfold Server Configuration Utility to do this. 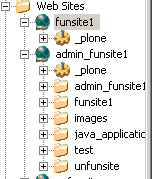 (Start --> All Programs --> Enfold Server --> Enfold Server Configuration Utility). 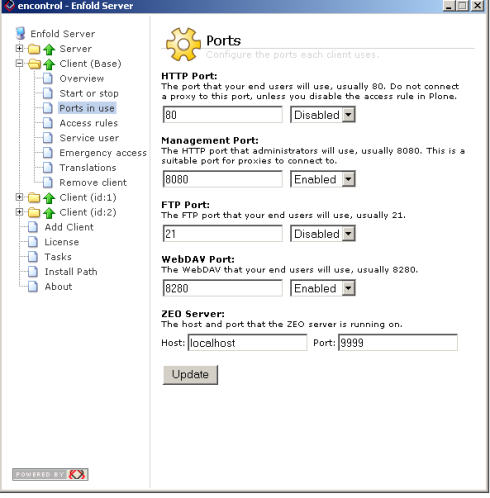 Modify/write down the management port number for this Zope client. (Note: Each Zope client must have a unique management port number. If not, then the Check Utility will show an error).